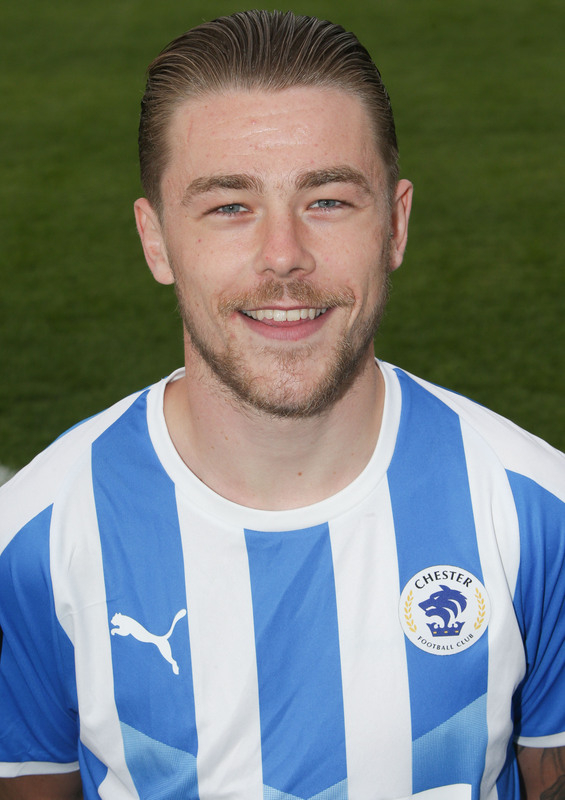 George Green joined Chester for an undisclosed fee from Nuneaton in July 2018 on an initial one-year deal. Green was signed by Everton FC from Bradford City for an initial £300,000 as a 15-year-old. His senior debut came whilst on loan at Tranmere Rovers – scoring on his debut against AFC Wimbledon in March 2015. Later that year, he left Everton and had spells with Oldham, Ossett Albion and then Burnley. He worked with Blues Joint-Managers Anthony Johnson and Bernard Morley during a loan spell at Salford City back in 2017. 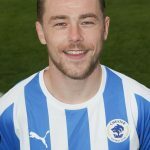 In February 2018, he joined Nuneaton and scored two goals in 14 games during an impressive spell at the back end of last season.